Let’s face it, everyone loves Etsy (and if they don’t they should!). Personally, I’ve always adored browsing or buying from all the great people who post/promote their wares, so when Annie told me we’d been invited for lunch at their location in DUMBO I nearly fainted from excitement. Upon arrival I was incredibly impressed with the space (as expected). From a towering DIY owl-sculpture (made entirely out of what appeared to be cardboard boxes) to snack-sized pamphlets on why you should move to New York City (if you haven’t already), the aesthetic was exactly what I envisioned. But what impressed me even more than the swirly, felted walls (artistic soundproofing!) or the verdant displays of hanging foliage was their enthusiasm and dedication. Often times when consumers become familiar with such an amazing and authentic company, they may take its ethos for granted and forget how passionate the people behind it actually are. That’s how I felt at Etsy. Talking with Vanessa (wholesale) and Rand (marketing) and hearing them discuss the company’s constant attempts at improvement and evolution was an inspiring reminder of what a good company is or should be. In essence, they are all about preserving what makes Etsy unique, but also allowing it to become something better. And they are doing just that in terms of purchasing wholesale! Now buyers big or small can purchase wholesale from Etsy vendors in a much simpler way engaging in a whole online world of DIY wonder and delight…allowing people like us to provide people like you with a wider selection of increasingly unique items! What’s not to love? As the New York State motto says: “Excelsior” or in plain English…”Ever Upward”! 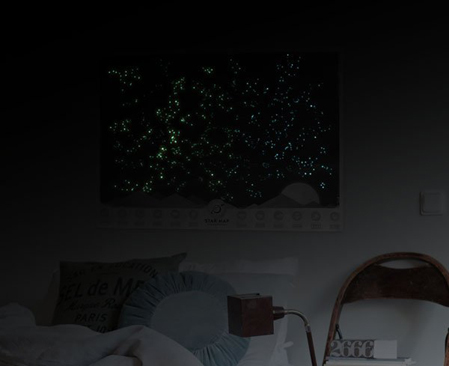 Tags: "Annie's Blue Ribbon General Store", "star map"
Or just enjoy them in the comfort of your own home. Our brand new Star Map features the constellations of the zodiac along with attributions of each star sign. It even glow in the dark!! 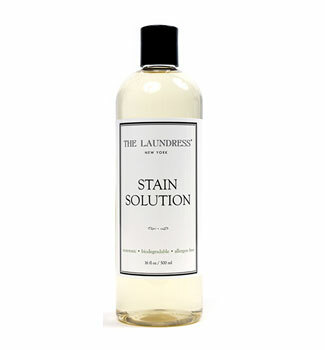 What’s a Family Reunion without some blood… no worries with The Laundress’ Stain Solution! Tags: "Annie's Blue Ribbon General Store", "how to get out blood", "Stain Solution"
We had a Cantrell Family Reunion recently– four boys ages 5- 12 and Cocobeans (who just turned 2, btw). About 45 minutes in to the fun, little Andrew (who is a BIG 5 year old) fell off the monkey bars and suddenly our reunion turned into a blood bath. My sweet husband, the Big Gorilla stepped in to try to help. All was okay after a 5 hour wait at Urgent Care and some “glue.” We still managed to get in lots of HUGS and CATCH UP TIME! In the thick of it though, the Big Gorilla got blood all over his new shirt from the little guy. No worries though, I knew I’d get it all out with some Stain Solution. And it worked!!! I also have used it a ton this summer on Coco’s clothes, my white jeans, for underarm stains and pretty much daily summer living. Get a big bottle, or try the smaller size out for a spin. Stain Solution– $16 for 16 ounce size. Tags: "Annie's Blue Ribbon General Store", "hi! recorder"
Guys, it’s a fast-paced world out there. No one has time to actually write things down, right? And paper? A pen? Where are you even supposed to find such prehistoric tools? Leave the days of analog notes behind and step into the NOW. Hi! is a magnetic recorder that allows you to leave messages and lists in your own voice! With a 10 second record/playback, lighted message alert, and magnetic backing, the Hi! recorder is perfect for communicating with housemates and family! We are closed tomorrow, July 4th so I can reflect on my personal liberties and the agency afforded to me to either brave the humidity and socialize, or lie in a dark air-conditioned apartment talking to my cats. 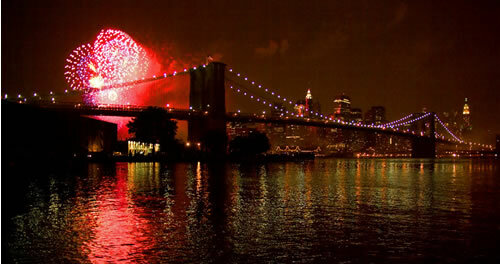 However you choose to celebrate, we wish you a safe and happy Fourth! We’ll be back to normal hours on Friday the 5th, and the website is always open if you just miss us too much!